In the 10 years since Top Practices first started, we've seen many changes in technology, society, and the expectations and pressures of the medical world. In all that time, though, some things don't change—including some of our most successful members. As a part of our 10th Anniversary Celebration, we're highlighting some of our amazing, long-term members who've done incredible things and seen fantastic growth in their practices. One such member is Dr. Craig Thomajan of Austin Foot and Ankle Specialists. Dr. Thomajan began in private practice back in 2005, as a doctor fresh out of residency and looking to build from the ground-up in Austin. Without a facility at first, he established himself through house calls and treating patients in local assisted living and nursing homes. He used this initial source of revenue and the connections he fostered to be able to open the actual doors of his practice in March of 2006. That year Dr. Thomajan met Rem Jackson and heard about Top Practices at an AAPPM meeting. The message about marketing and its potential for growing a podiatry practice was just what he needed to hear. He realized this was his way to achieve the kind of practice he had originally envisioned for himself. He joined Top Practices and began implementing marketing strategies immediately. Eight years is a long time to commit to being a member, but Dr. Thomajan enjoys the camaraderie and idea-sharing that are hallmarks of the Mastermind group, as well as how Top Practices makes it possible for him and his practice to continue growing and pushing the bar. 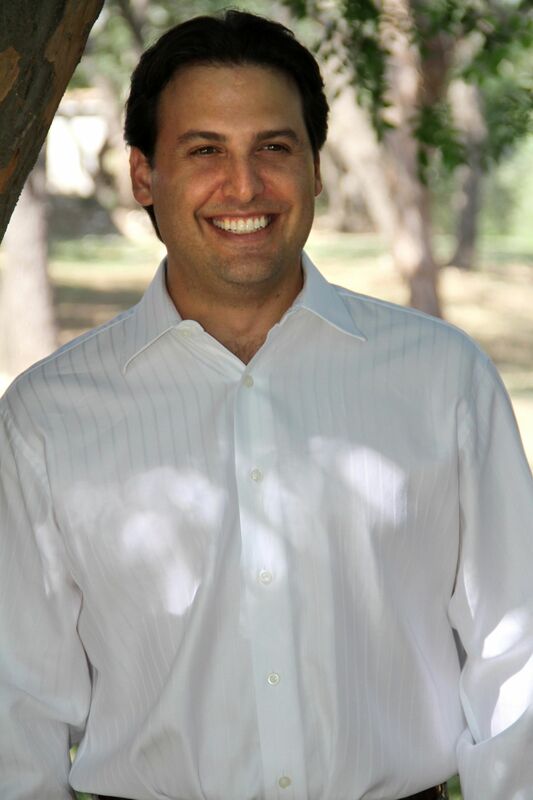 We're overjoyed with Dr. Craig Thomajan's successes and the incredible growth in his practice. We love the insight he brings to the Mastermind group and look forward to the next level he and his team are able to achieve in the coming years. If you're a podiatrist and you want more for your practice than to just get by, know you're not alone—and you can make a change. You can be relatively new to the career like Dr. Thomajan was, or a many-year veteran. At Top Practices, we can help you achieve the results you want so you get the practice you're looking for. It's never too early or too late to start! Hundreds of podiatrists all over North America and even in Australia have done just that, and seen incredible results. Contact us today for more information, or to join the Mastermind group and get started.